July 11 - Pick up your F1 road approved rental car (Kia Sportage or similar) and stay at Hotel 101. Get some rest. July 12 - Depart Reykjavik for your Silfra diving experience. Afterwards, drive to Vik and stay at Icelandair Vik. 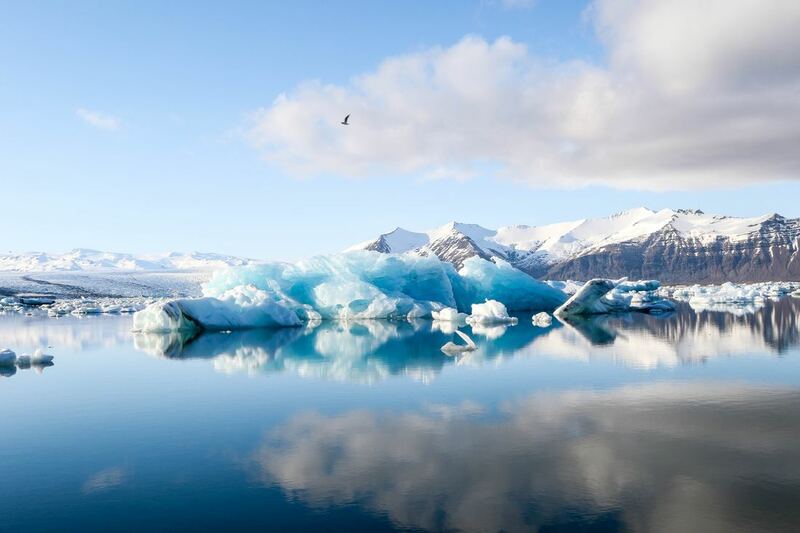 July 13 - Today you'll visit Sólheimajokull Glacier, hike, and even do some ice climbing if you dare. July 14 - Visit Diamond Beach today. Consider exploring waterfalls today on your way to Fosshotel Vatnajokull. Consider Foss a Sidu, Fagrifoss, Systrafoss, Skokafoss, and Seljaislandsfoss. July 24 - Return the car and stay at Hotel 101 one final night. July 25 - Transfer to Blue Lagoon 7am-11am (exact time will be assigned at confirmation). Comfort Blue Lagoon Admission included. Finally, transfer to the airport.